Nobuaki Doi was born in 1981 in Tokyo. 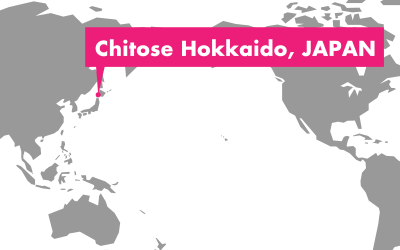 The festival director of New Chitose Airport International Animation Festival. He writes numerous articles on animation (mainly short or independent films). 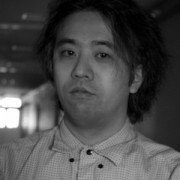 He is active as a member of selection committee or jury in national and international contest or film festivals and also as a curator of Japanese independent animation. 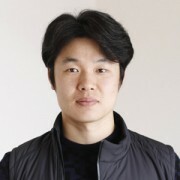 As a head of a company called New Deer, he is responsible for a distribution of international independent animation. Born in Fukuoka prefecture, Japan in 1972. Graduated from Kyushu Institute of Design, and finished Image Forum’s workshop. He has published animation and media art works since 2000, such as “U-SA-GUI”, “Scripting Ghost”, “Room with a view – a story concerning borders or skin”, “ombre jack”, “DIGITAL-CINECALLIGRAPHY” and so on. An associate professor at Hokkaido University of Education at present. Filmmaker, Born in Kushiro, based in Sapporo Hokkaido, Japan. active as a scholar in the field of visual media and as an artist whose focus mainly on the theme of dissecting and reconstructing the composition of moving image. His major works are “Thinking Dot”, “A Found Beach -omnibus-”, “Mind Mounter” and so on. Views visual media tools of personal expression and is involved in local activities such as screening and workshops. Associate professor at Hokkaido Information University in Japan 2008-Present. Born in 1976 in Sapporo. 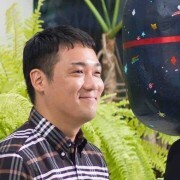 The chief director of New Chitose Airport International Animation Festival. 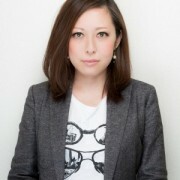 She is an animation event planner and operates movies, screening events of animated short films and workshops in Sapporo.